Finding a home where you can be you has never been easier, more beautiful, or intuitive. 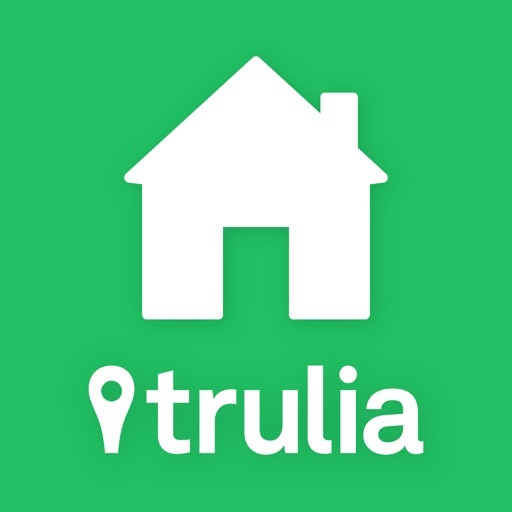 With Trulia’s top-rated real estate app, discover your perfect home through immersive photos and explore neighborhood info with maps that show crime, top-rated schools, and local amenities. 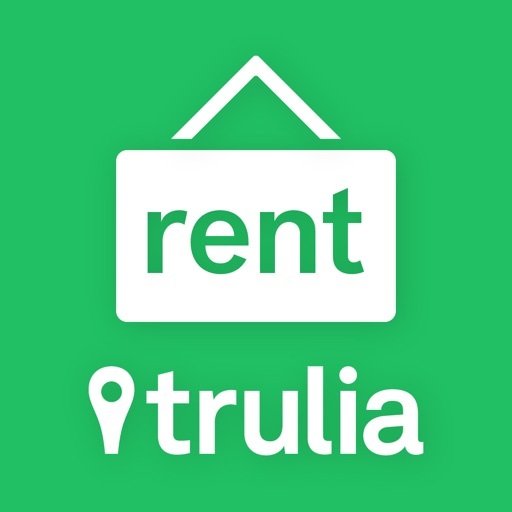 With just a tap, you can see homes for sale or find apartments for rent near you. 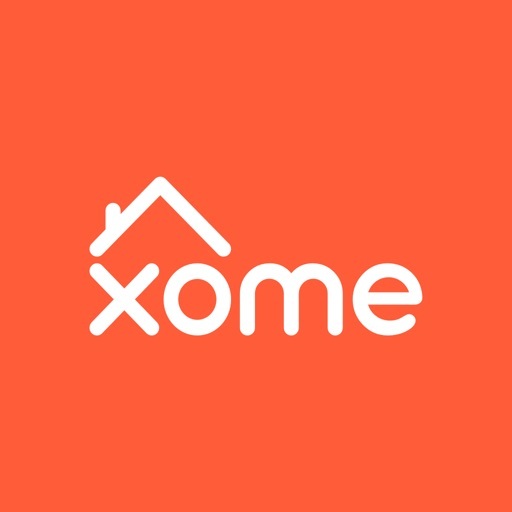 Refine your home search by location, house features, and more. Or simply enter keywords to see real estate listings and homes for rent just right for you. 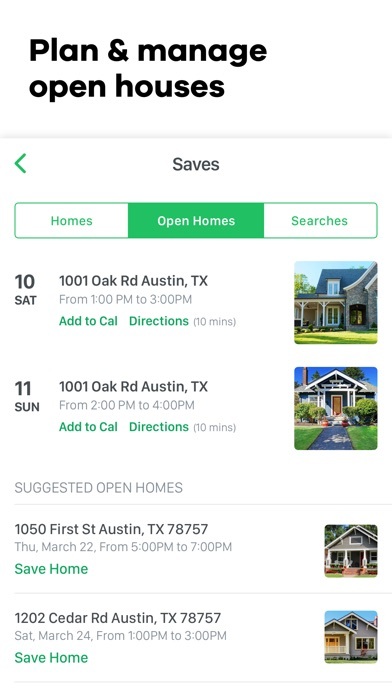 Save your criteria to get real-time notifications about properties you’ve saved and be alerted instantly when new homes that match your search hit the market. And with our newest feature, you can easily save and organize your favorite homes and share them with a partner. 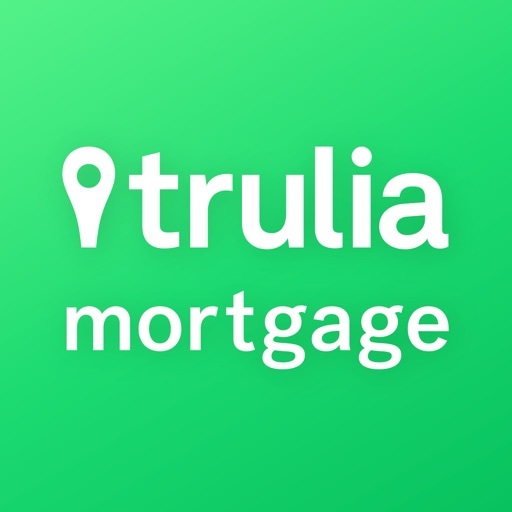 The Trulia real estate app is the simplest way to get the real estate info you crave - while at home, or on the go. • Collections: Swipe through collections of homes and discover new properties in a beautiful, intuitive way. 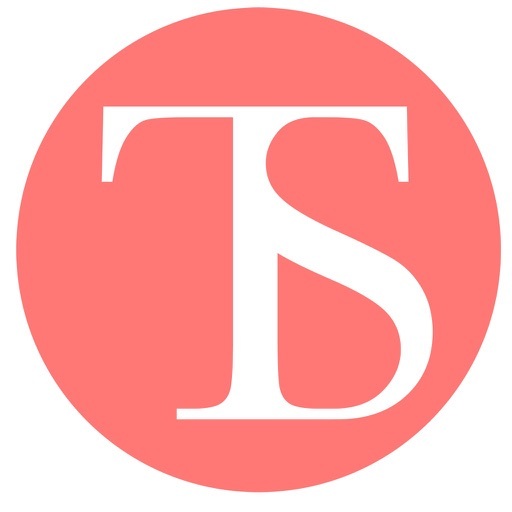 • Boards: Save and organize all of your favorite homes and share them with a partner. • Apple Watch Features: Get nearby home alerts, view property details and photos, or contact the agent—all from your watch. 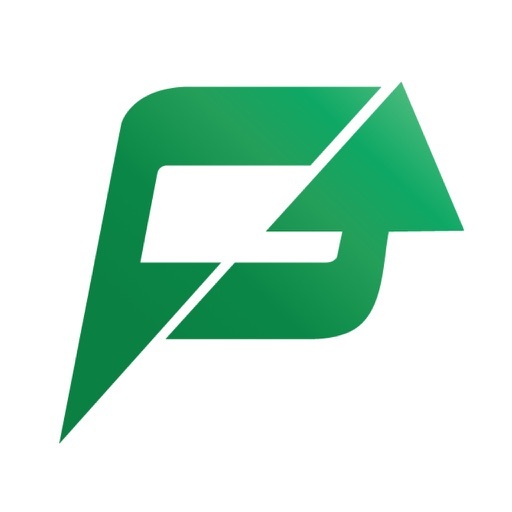 • Instant Search: Built-in GPS, instantly see nearby homes for sale, open houses, new homes, or apartments for rent. 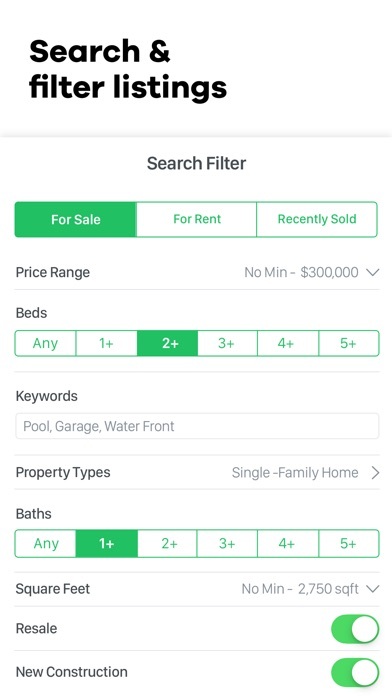 • Custom Searches: Filter your search by price, neighborhood, bedrooms, bathrooms and more. • Full-screen Photos: Scroll through vivid, full-screen photos of homes. • Digestible Info: Get helpful property info and home facts in a simple-to-use format. 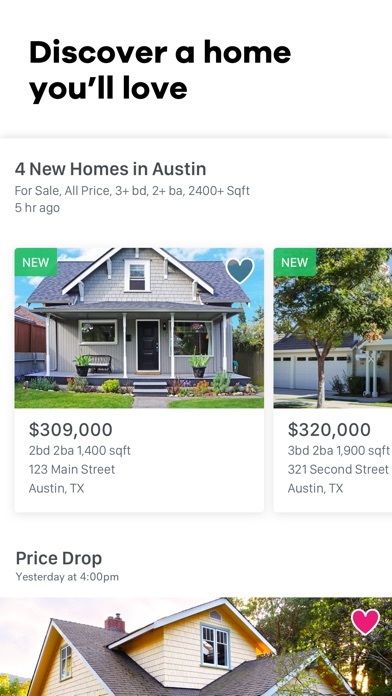 • Instant Updates: Get notified when new properties that meet your search criteria are listed or when the status of homes you are following change, including a drop in price, when homes are sold, or open houses are listed. 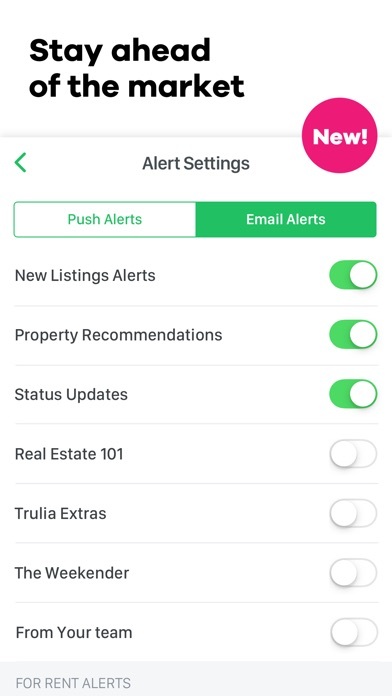 • Nearby Home Alerts: Get instantly alerted when homes near you hit the market. • Local Info: Get school ratings and median price information for any city. 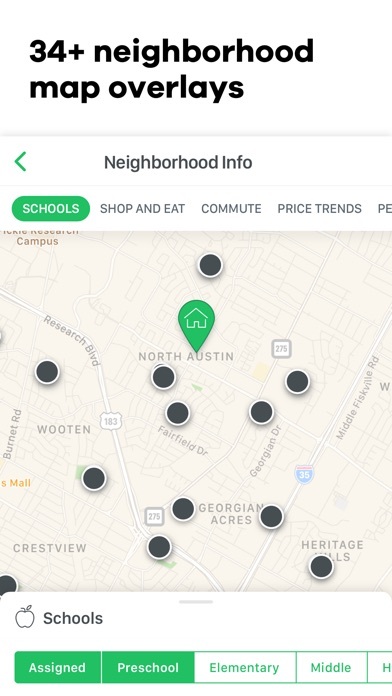 Also see nearby schools, restaurants and grocery stores on a map. • Interactive Maps: See maps showing crime, school zones, average prices and more. • Housing Type: Find the type of property you’re looking for, including single-family homes, apartments, condos, and townhouses. We’ve got you covered. • Affordability Breakdown: Calculate the full cost of owning your dream home, including mortgage, homeowner’s insurance, and property taxes. 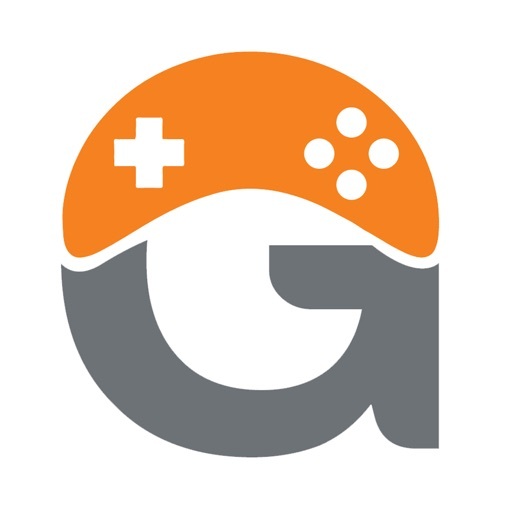 • Anytime Access: Log in to see your saved searches and homes across all your devices. When trying to download it says "incompatible with this iPad" and my iPad is only a few years old, so I can't even use this app, seriously!? Always asks to review the app and it’s annoying. 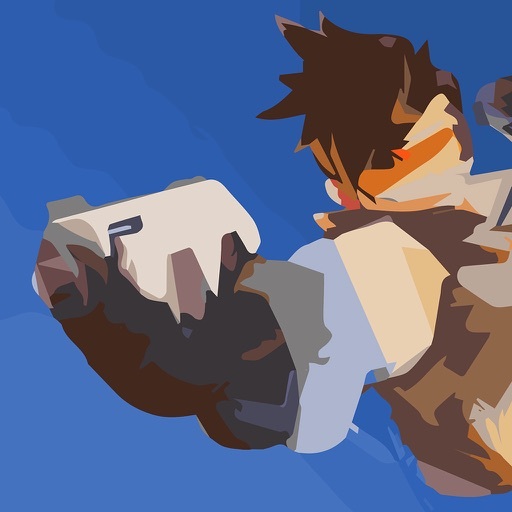 Stop asking for push and reviews. 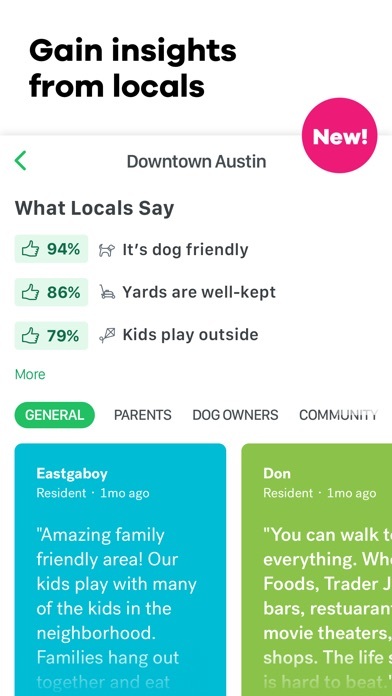 One of the few real estate apps that displays crime rates in the neighborhood. Love it! I can’t get anything to list on my iPad. It just shows up as a map and I can’t see anything else. Works on my phone okay but drains battery which is why I like to use on my ipad. 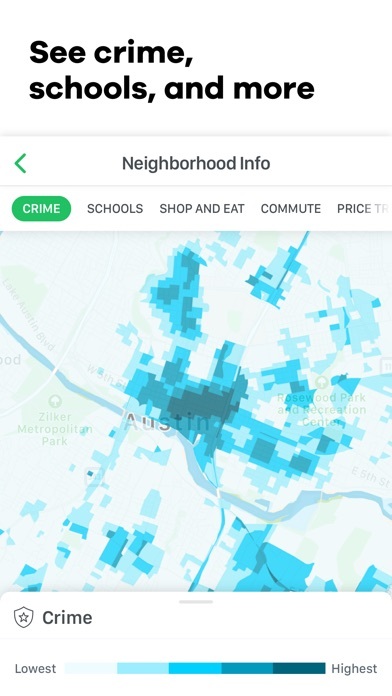 It would be nice if one could view the sub-maps (like crime, for example) BEFORE selecting a rental of interest. 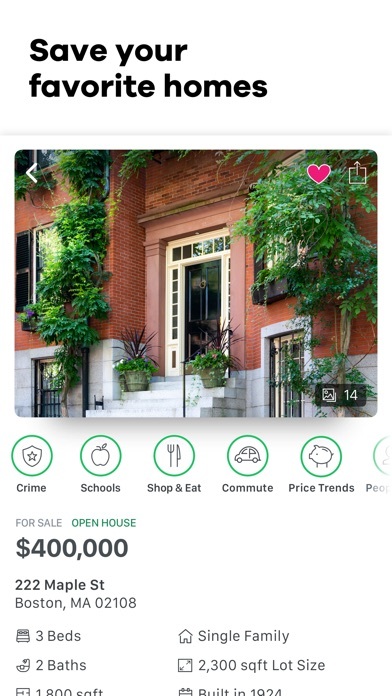 Currently, you have to select a rental and then you can view crime, schools, etc. I don’t know how many saves I’ve made over the summer, but when I open my saves it says I haven’t saved ANY HOMES YET! What a crock. 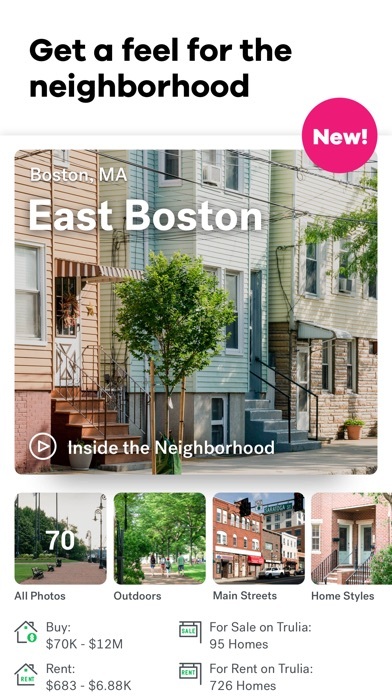 I like the app a lot BUT I saved several homes in an expansive search during the week to take a deeper dive on the weekend and they’re all gone. The save tab says I haven’t saved anything. More than frustrating.